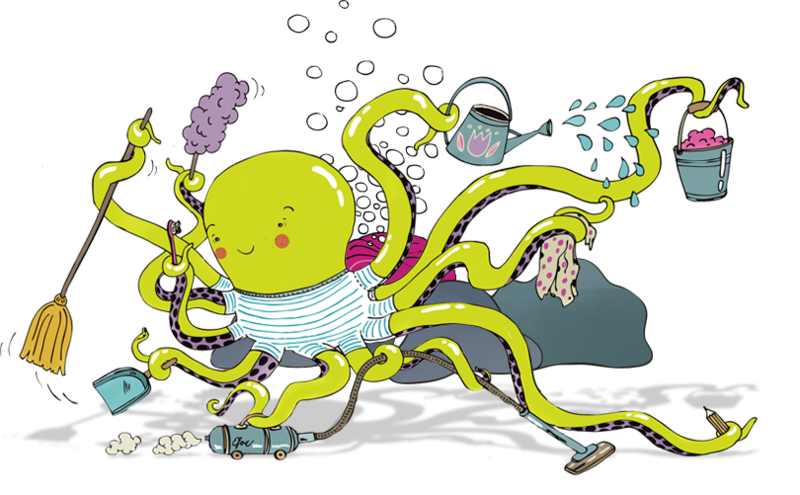 "Ten arms made it so easy for O'Shae to lend a hand, to tidy up his bedroom, or help Dad sweep piles of sand". "O'Shae, you're extra special," Mom said, time and time again. "Instead of having eight arms, You've been blessed, my dear, with ten." But when some bullies decide to pick on O'Shae, it's hard for him to see his extra arms as a blessing. Will O'Shae find a way to ignore the bullies and embrace his differences? 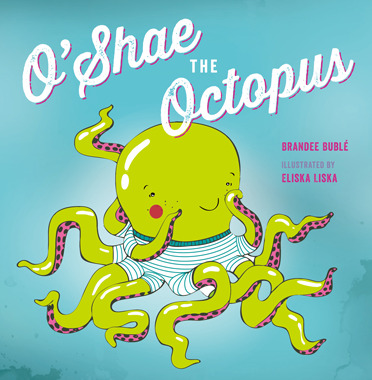 O'Shae The Octopus was released on June 1, 2014.